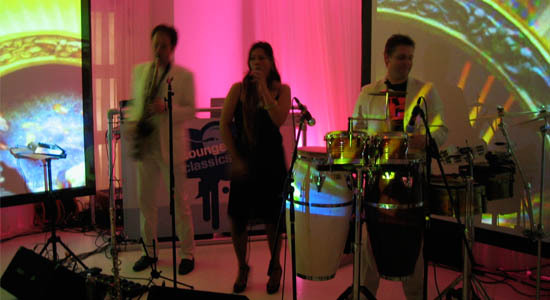 Bubbles Beats partyband: live muziek with dance beats 80-ies, 90-ies and 00-ies! 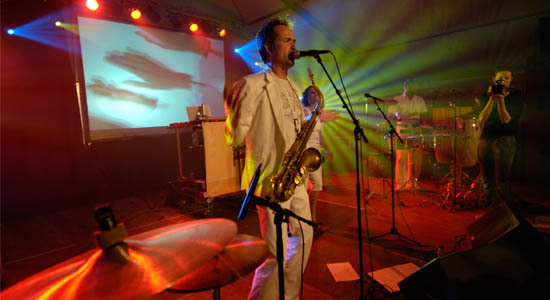 Bubbles Beats is the innovative party band concept: With DJ / beats, ladysinger and live musicians on saxophone and optional keys and percussion. With these musicians and beats and grooves a dance party is guaranteed! 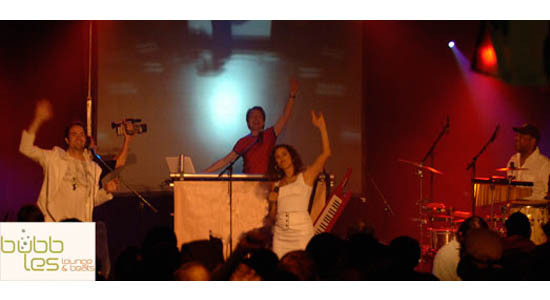 Singer Zosja is the lead singer of Bubbles Lounge and Beats. 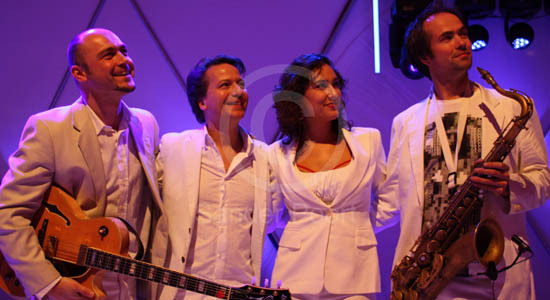 She participated in the first edition of TV programm ‘Idols’ and became one of 10 finalists. She also participated in the dutch childrenchoir ‘Kinderen voor kinderen’, an was in front of 30,000 people on stage with Queen’s Day in Amsterdam and is guest singer in various bands. Zosja is an entertainer in heart and soul and with her great voice range and warm sound she knows how to turn every song into something very special. She manages various music styles and plays in different formations: Bubbles lounge jazz; jazz duo with piano or guitar; her own jazz quartet and with all-round cover bands. Her repertoire ranges from jazz standards to classical arias to the best pop songs. 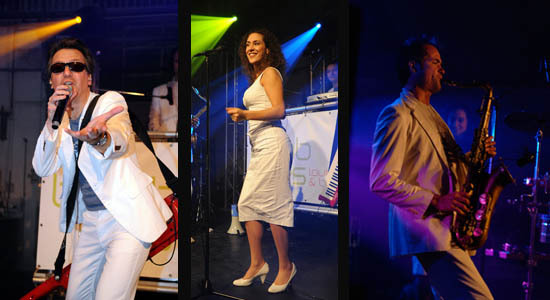 Lounge jazz, dance classics and live house with singer! The evening can start quietly with Bubbles Lounge Jazz duo (beats, sax and singer or Lounge DJ with sax and / or singer) and later more power or even dancing with Bubbles Beats or Bubbles DJ with saxophone. Depending on the wishes of the customer, we can put together a suitable concept. Every company party or event is different. And if the party or party has a different outcome than predicted, then Bubbles Lounge & Beats can respond perfectly.